It started as a downtown oddity—a haunting musical based on a graphic novel about an out lesbian coming to terms with the suicide of her closeted father—and leaves Broadway as a Tony Award-winning game changer. 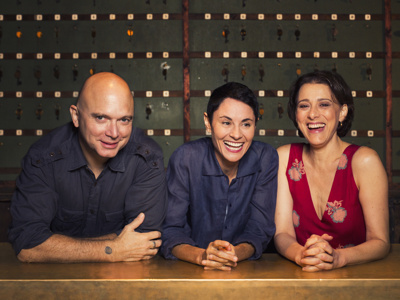 Fun Home closes on September 10 at the Circle in the Square Theatre having triumphed with critics and audiences, undoutably inspriring future musical theater writers and leaving an indeliable mark on the resumes of three New York stage actors: Michael Cerveris, Judy Kuhn and Beth Malone. 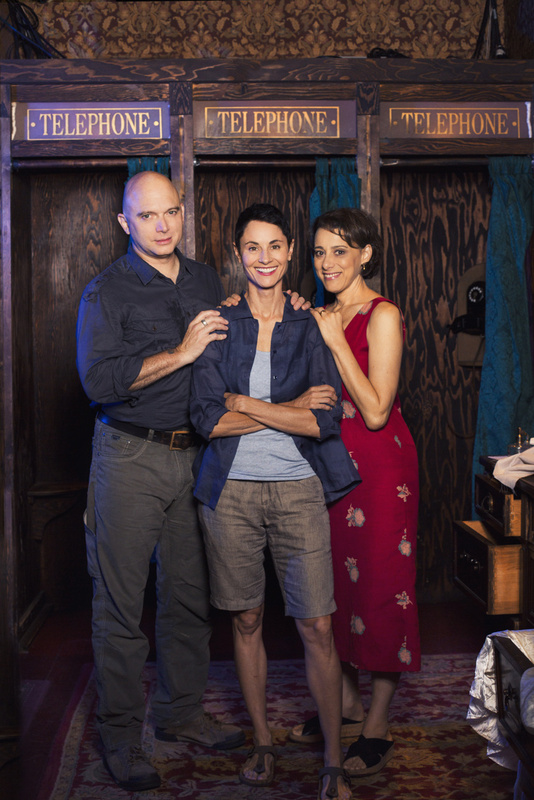 All three were nominated for 2015 Tony Awards and one won—Cerveris as conflicted Bruce Bechdel—but their deep love of the show is felt far past award season. 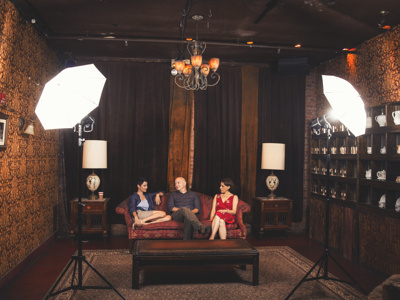 Broadway.com Editor-in-Chief Paul Wontorek recently sat down with the stars at the McKittrick Hotel, home of the immersive theater hit Sleep No More, for a group chat to revisit their amazing Fun Home journey.